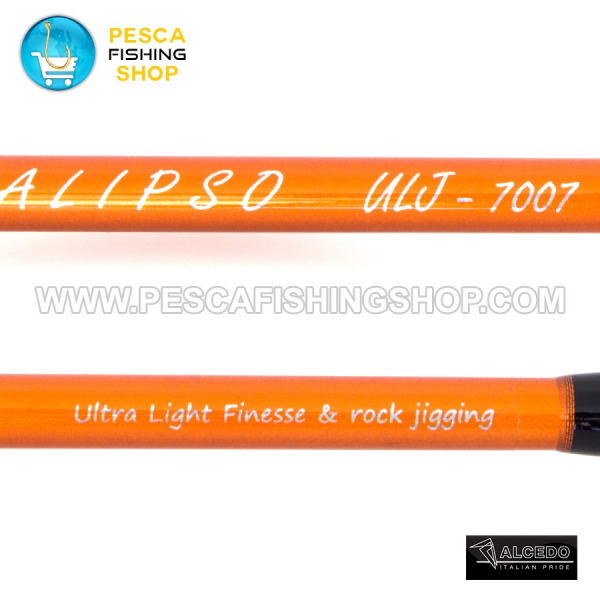 Ultra light spinning and ultra light jigging, with micro spoons and micro soft lures are becoming more and more popular everywhere. 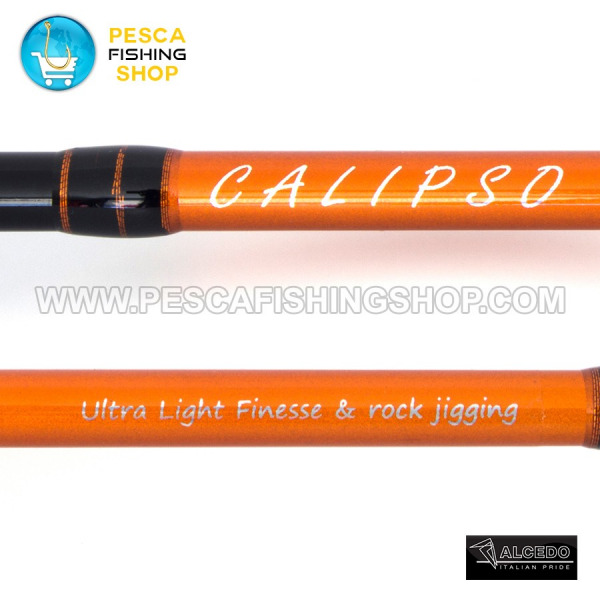 We thought and made Calipso ULJ to achieve the best performances and the best fun when fishing. 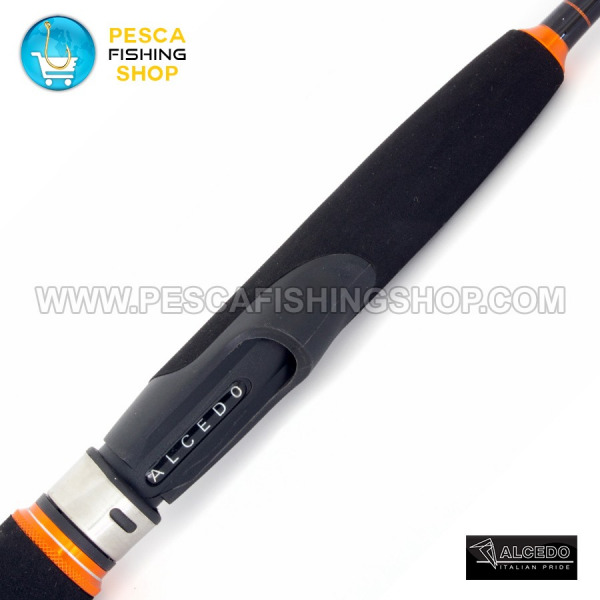 The high modulus blank is light, thin and powerful, while the solid carbon tip is sensitive and precise. Equipped with SeaGuide SIC guides, for safe use in fresh and saltwater. Best lure 1/20 - 1/5 oz. 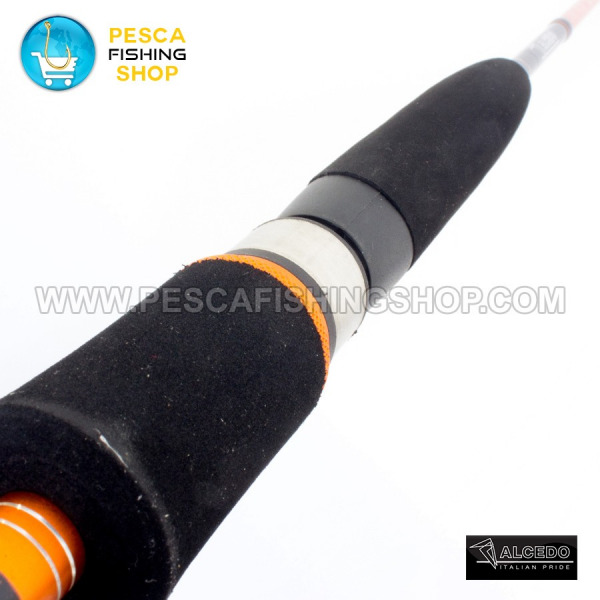 Line class 2-5 lb. You can order from England or across Europe. 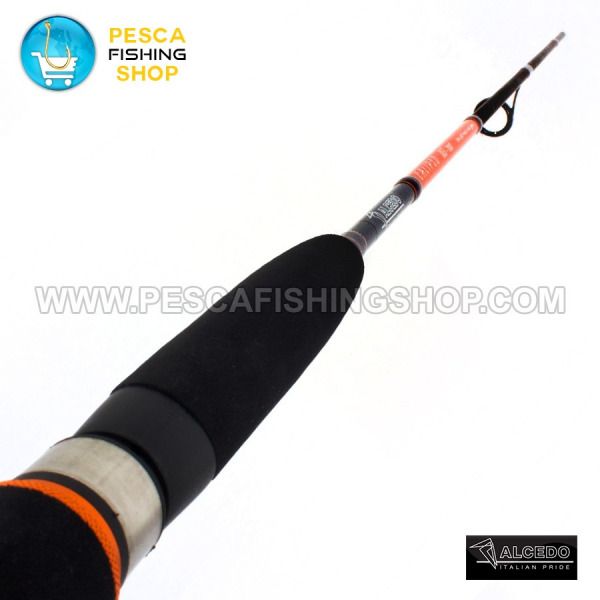 Your shipment will be rapid and traceable. 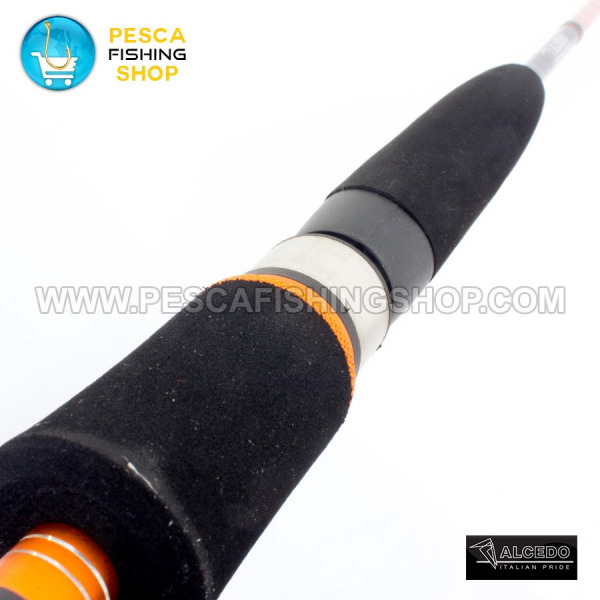 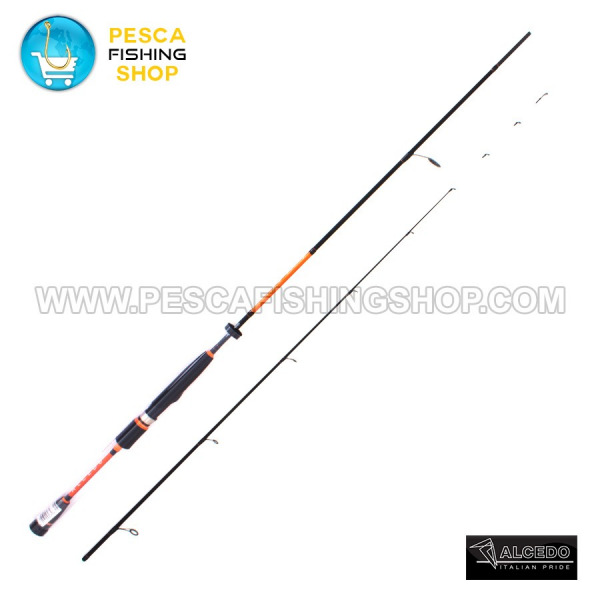 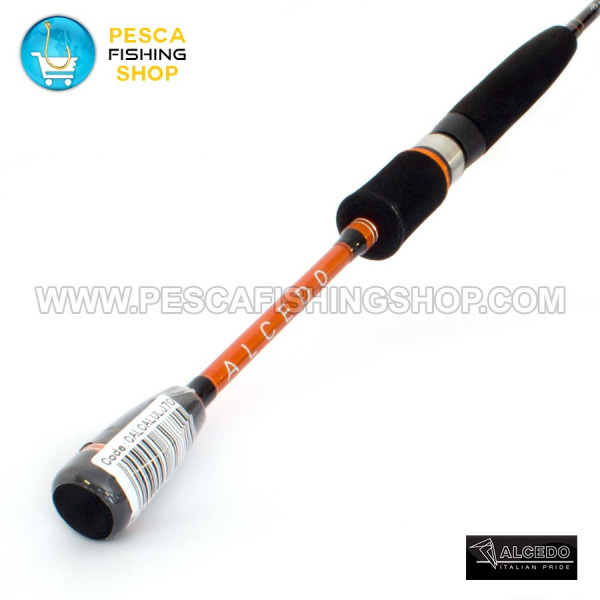 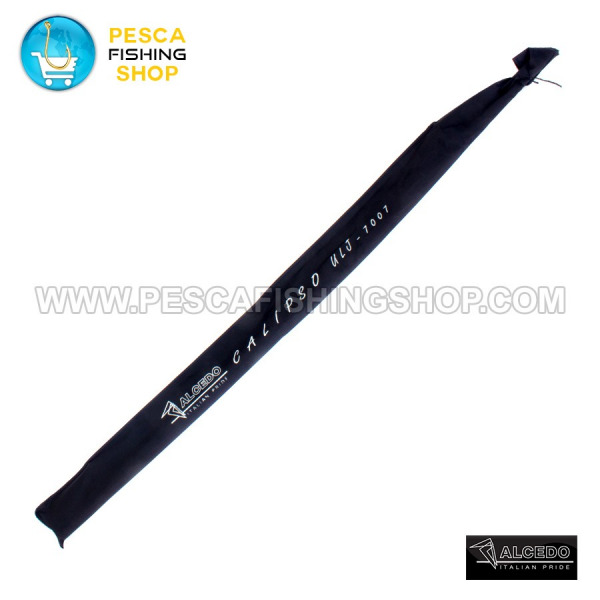 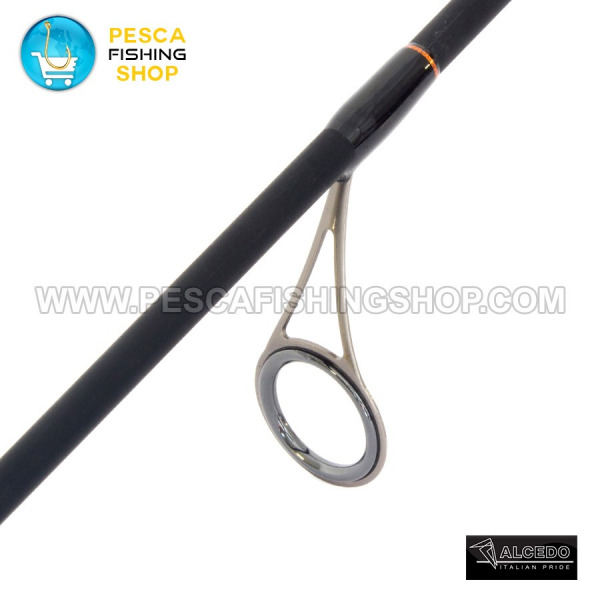 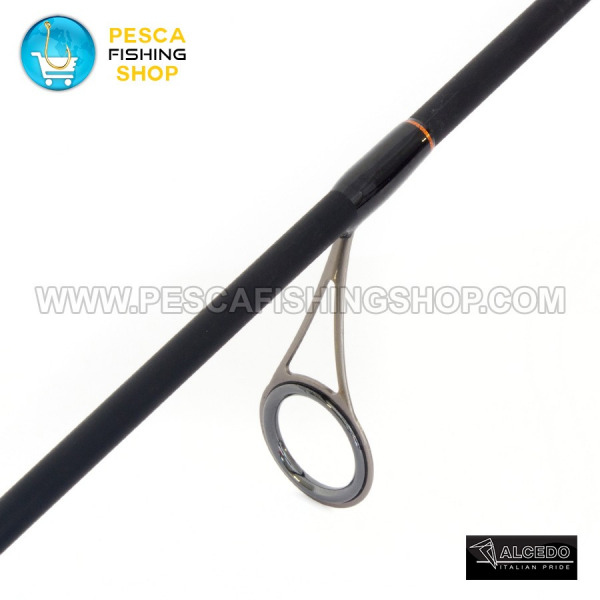 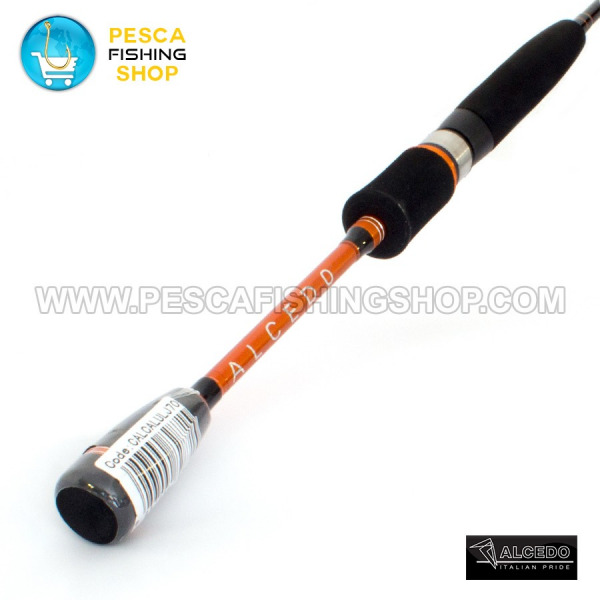 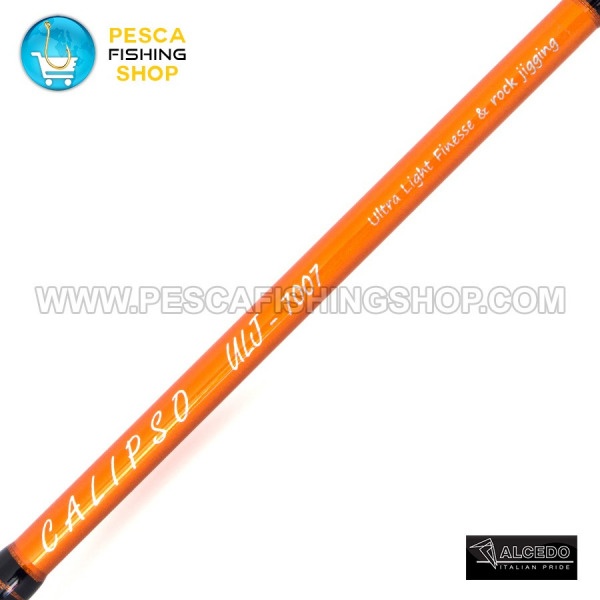 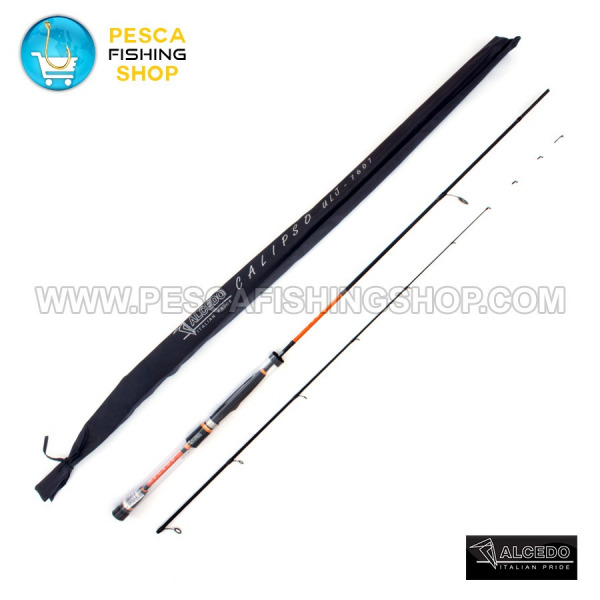 Share the CALIPSO ULJ Alcedo fishing rod at the lowest price on your social!